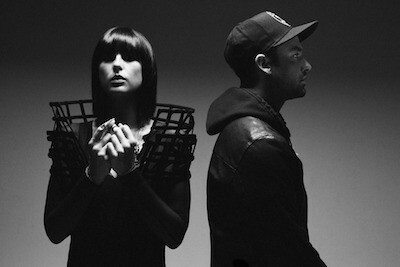 Just in case your electro-rock quota of the week wasn’t quite full, here’s an interview we did with Phantogram a while back. Listening through this is the ultimate contrast, with the deep chords of guitarist Josh Carter’s voice combined with keyboard and vocalist counterpart Sarah Barthel’s uniquely chilled feminine chimes. S] Any highlights from the UK dates? S] Any fond memories of Manchester? S] Any plans to come back before the end of the year? S] What inspires you and keeps you motivated outside of music? S] Your music really chills people out. How do you react to fans telling you that your music has helped them through a crisis? S] Can you talk to us about what inspired ‘Black Out Days’? S] How do you reflect on the success of the earlier form of the band? S] What are you guys looking forward to in 2014? S] What’s the song that motivates you in difficult times?